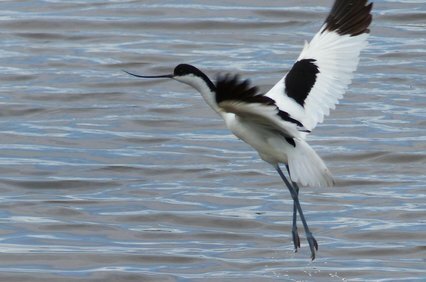 Discover some very special wildlife at RSPB Leighton Moss and Morecambe Bay. This popular nature reserve is home to a variety of wonderful creatures – from birds and bugs to bats and otters. If you are lucky, you may even spot the largest residents – Red Deer. Children can have great fun discovering nature by taking part in seasonal activity quizzes or turning detective with our Wildlife Explorer Backpacks, available all year round. During school holidays, a range of special family events are held for all ages. There’s something different to spot every season.